Yoga doesn’t stop with asana – in fact, asana is only the beginning! 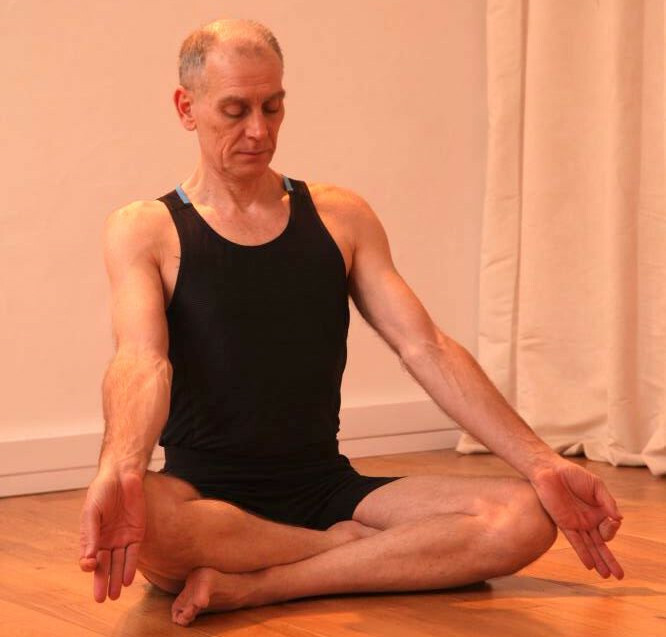 Once we have detoxified and strengthened our body with the physical postures in order to sit comfortably and with ease, we are ready for the crown jewels of our yoga practice: Meditation and Pranayama. Pranayama means “breath control” and “stretching the life force”. In this all-levels class, the teacher guides you through a series of kriyas; “cleansing acts”; and breathing techniques meant to help to balance, calm, and awaken the subtle energies in the body, while expanding the lungs’ capacity for breath in a safe and progressive manner. With the mind clear and open, the teacher then leads the class through a mindfulness-based meditation practice. Mindfulness is the art of being present to exactly where we are in this moment, whatever arises and without judgment. This ability to simply observe, witness, and stay “in the now” is a tremendous tool that can help us deal with the real stresses of daily life with equanimity and grace. The techniques that are introduced will help the student to develop greater concentration, focus, and self understanding. Both the committed meditator and the new beginner will leave with tools they can use at home to continue these advanced yogic arts on their own. When you’re ready to deepen your practice of yoga, this is the class to try! Sundays from 7:30 pm to 8:30 pm, both starting from September 2018.